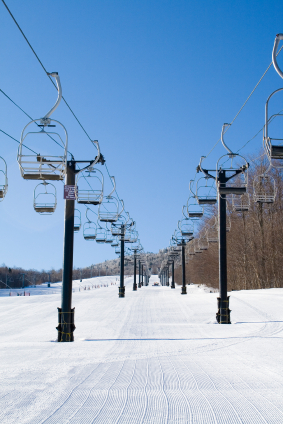 Skiing is probably the instant image most people have when Vermont recreation is mentioned. It’s multitude of ski areas offer a complete range of terrain to suit all skill levels. But skiing is just one of many recreational pursuits that the state has to offer. 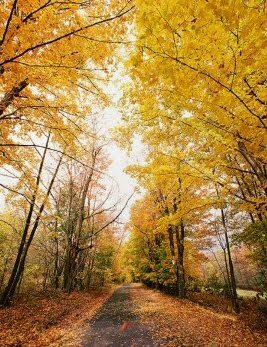 Vermont is recognized as being fully a four season state with the best opportunities to recreate while enjoying the inherent qualities of being in Vermont. Olympic rowers train alongside novice rowers at the Craftsbury Sculling Center. Hang gliders from all over the country come to experience the unique updrafts at Mount Ascutney. Mountain bikers test their skills at Burke Mountain. Olympic dressage riders can be found at Green Mountain Horse Association in South Woodstock. Falconry can be observed and learned at Orvis in Manchester. Flyfishing is abundant everywhere in the state. Vermont boasts many championship golf courses and is the boyhood home of current PGA Champion Keegan Bradley. White water kayaking on the New Haven River is very challenging.